You spent 9 months creating precious life… but would you know how to save it? Let Head2toe First Aid help you to feel confident that you WOULD know what to do. 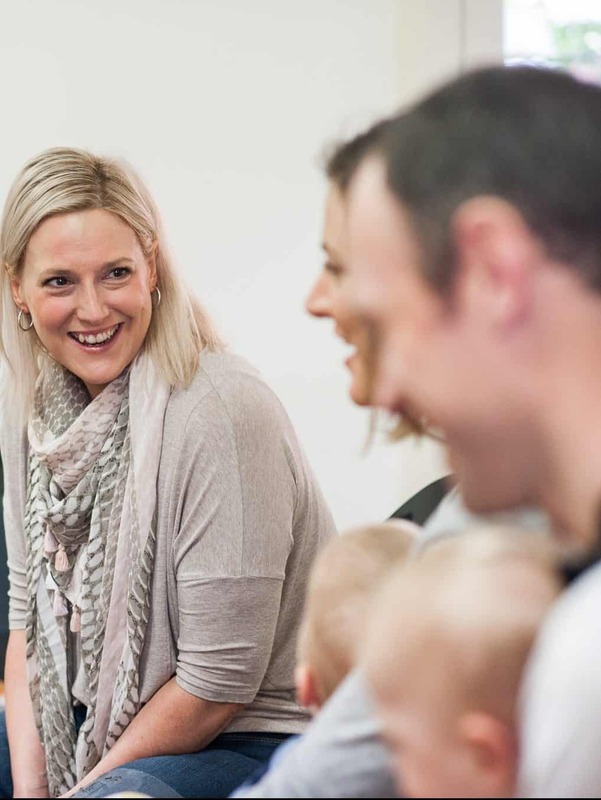 Our Adelaide based courses combine flexible options with high quality training that is delivered by a Registered Nurse with over 15 years of experience caring for families. The training of your choice can be delivered in your own home or you can join one of our small group community courses. First aid training for your family and friends delivered in your own home. We all know how much we treasure the littlest of people in our lives, and we know how easily these curious beautiful little beings can get in to trouble. If your little one does get into trouble, would you know how to help? 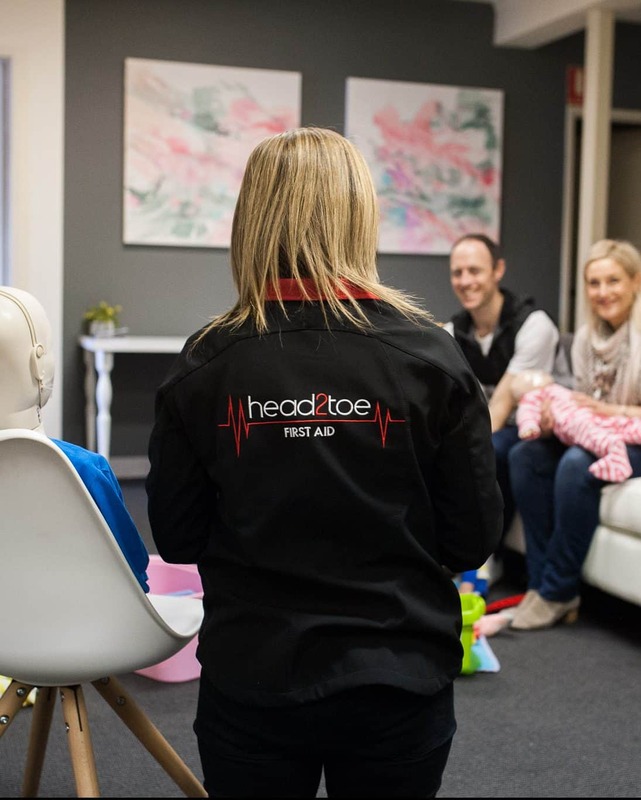 Head2toe First Aid offers comprehensive first aid training for small groups – think family, friends, your new Mother’s group or perhaps some friends you met through pre-natal classes. Get together in the comfort of your own home and learn the most important fundamentals of first aid so you can save the beautiful life you created. Please see below for course content options. See course content options and prices below. 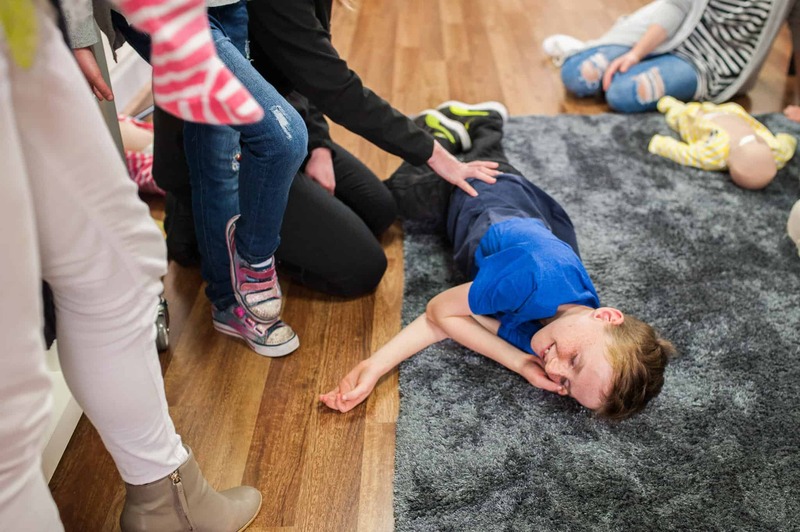 We are excited to announce our “First Aid for Children” community class for ages 8+. The next course is on April 14 2pm-4pm at the Holdfast Bay Community Centre. Come and learn age appropriate first aid skills with your child so that you can reinforce them at home. $90 for 1 child and adult, $35 for additional children. At Head2toe First Aid we believe that First Aid is a fundamental life skill… so why not start teaching it early? In fact, the teaching at home can start as early as the preschool years. We explain how here. To build on the skills that you have taught at home, we offer in-home training for school aged children so that they can learn in a familiar environment. The courses and skills taught, are adapted to the age and ability of the children. *The above is a guide only. The topics and skills taught will depend on the age of the children and the length of the course. The biggest thank you to Karyn for today’s Parent First Aid Course. I got a group of mums, dads and grandparents together to learn about first aid for our bubbas and Karyn’s course was brilliant! Mum recited the DRSABCD all the way home. Karyn, you are an exceptional trainer and the course was perfect in every way. Thanks again! Karyn ran a session for a group of friends. I found it great to be able to be around people I knew, as it meant I felt comfortable about asking questions and not feeling silly! Highly recommend Karyn’s sessions to anyone wanting to learn or brush up on their first aid skills. Thanks again Karyn! Karyn ran a group session for a bunch of us who are all, or about to be new parents! It was a fun way to learn and update our first aid skills! She adapted the session to suit our needs and was a wonderful teacher! I would highly recommend Head 2 Toe first aid to any new parent out there! My sister and I attended the Head 2 Toe First Aid course with our husbands. Not only was the course educational it was also very interactive which made it enjoyable to participate and learn at the same time. Karen was very clear on all her points and encouraged us to participate throughout the evening by answering questions and any concerns raised by the group. Shortly after the course, our family holidayed in the Gold Coast. Our son unexpectedly entered the hotel pool ahead of us and he was submerged under the water for a couple of seconds, however, after learning about “dry drowning” we decided to take him to the hospital to be assessed. He was fine and cleared to leave, however, the hospital staff commended our initiative. Without the first aid course with Karyn, we would not have known about this. Thanks Karyn, we are extremely glad we attended the course! We thoroughly recommend her course.